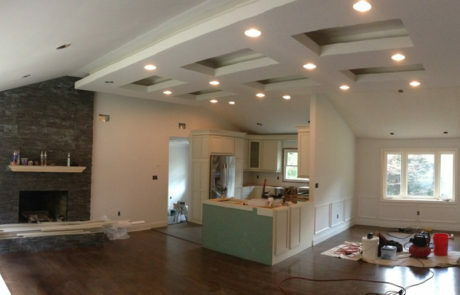 At Fogg Bros. Drywall Corp., we’ve been helping local homeowners and remodeling contractors create dream-homes since 1998! 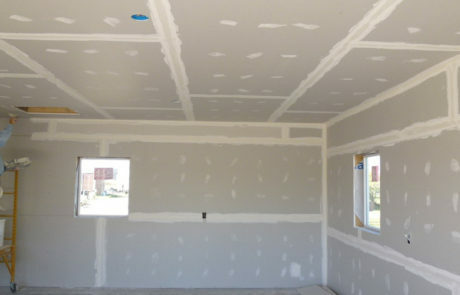 Residential drywall installation requires attention to detail, understanding the needs of homeowners and working to minimize any disruption to homeowner’s lives for the duration of the project. 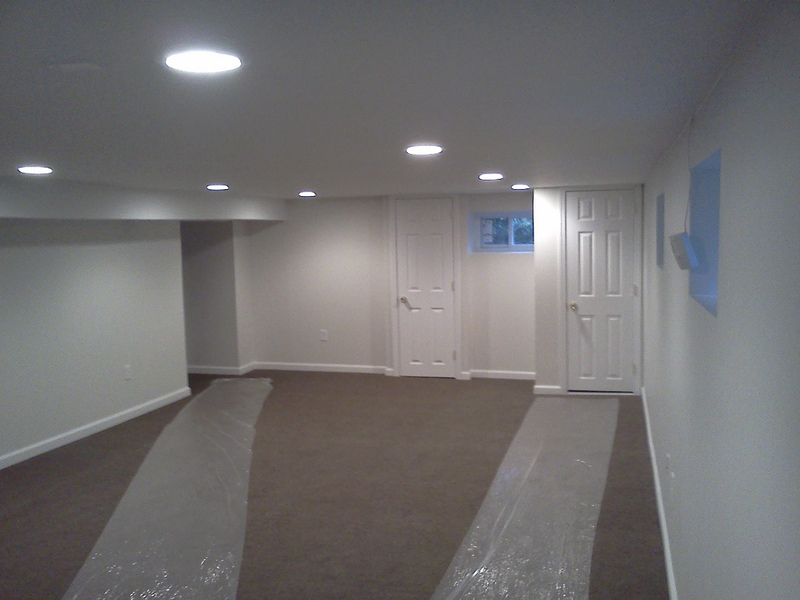 Need a Residential Drywall Contractor in Southern Maine or Northern New Hampshire? 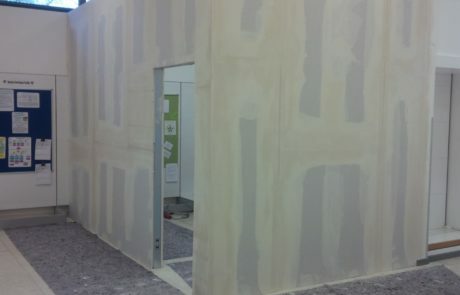 The Drywall Pros at Fogg Bros. Can Help! 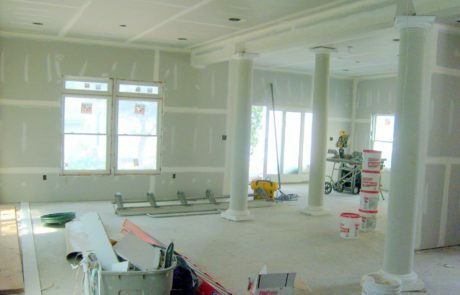 We’re skilled at all of the above, and our reputation for professionalism, experience, and efficiency has allowed us to be THE choice for drywall installation in Maine and NH for almost 20 years! 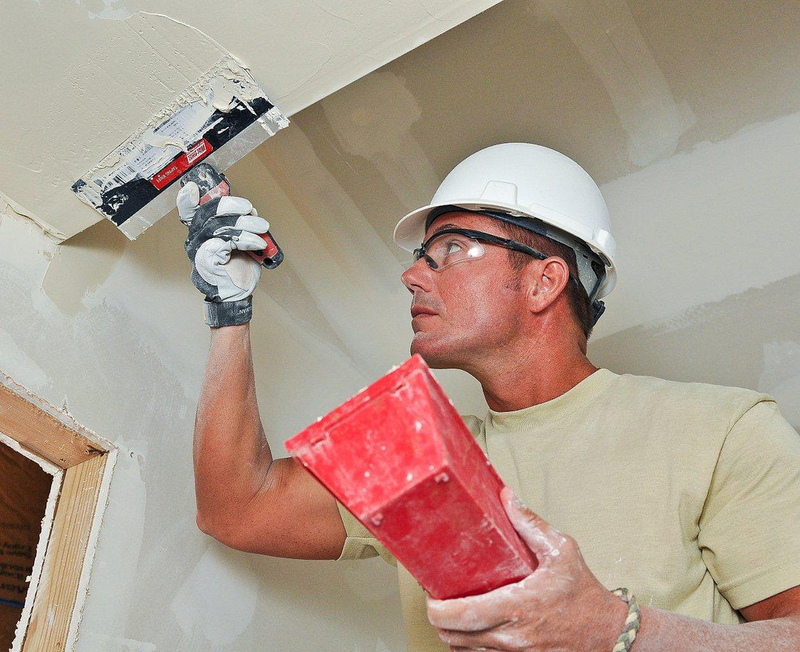 When Should You Hire a Residential Drywall Contractor? 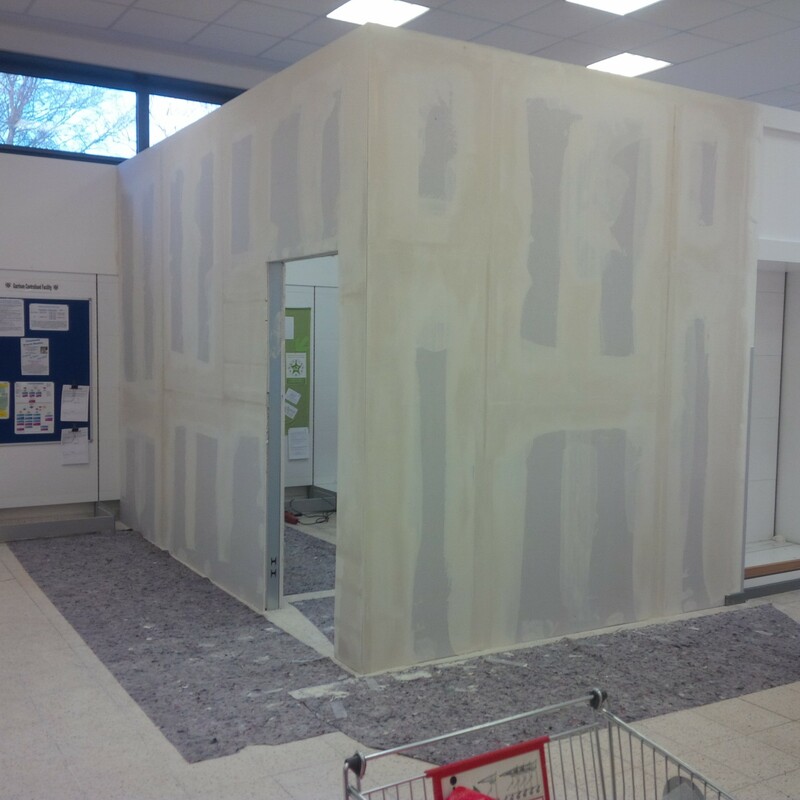 Short Time Frames: Whenever you’re working on a project with a deadline, it’s helpful to partner with experienced drywall contractors. 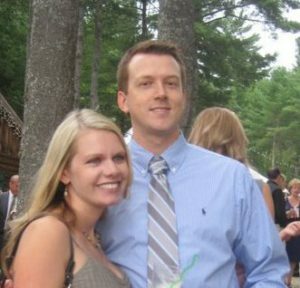 Delays mean losses in time and money, so it’s imperative to hire a trusted company that won’t let you down. 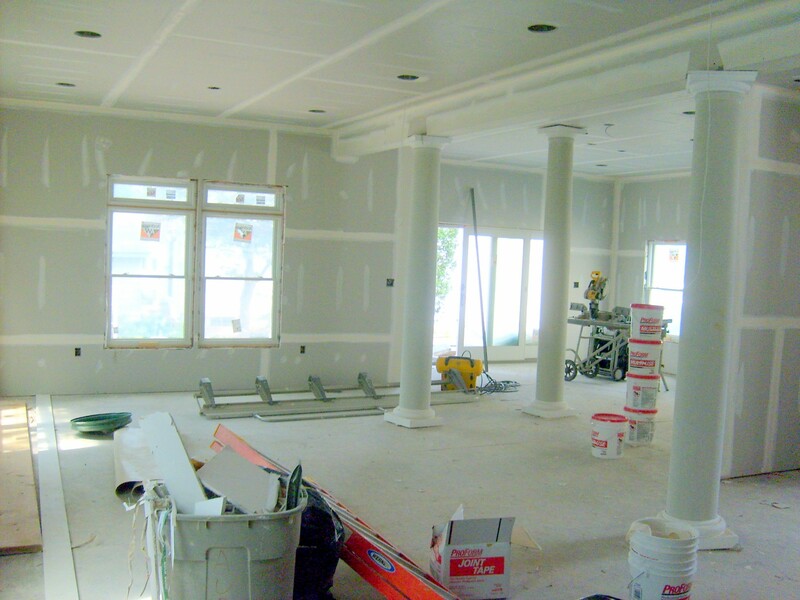 Remodeling: It’s also important to hire a professional drywall company during your renovation to ensure you’re getting your money’s worth. 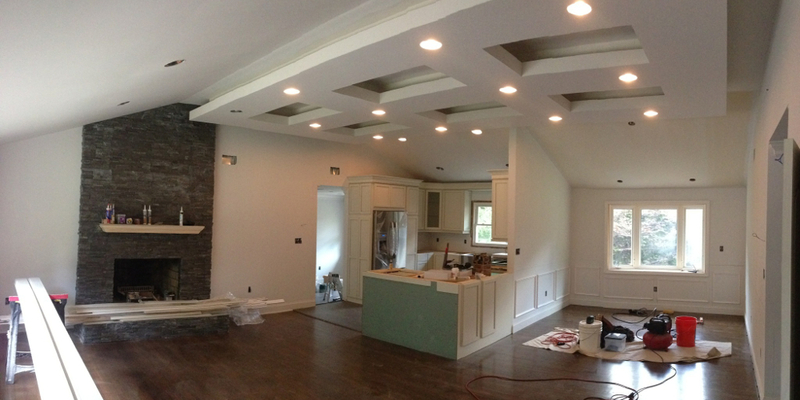 A remodel should transform your living space, enhancing the atmosphere while raising the value of the home. 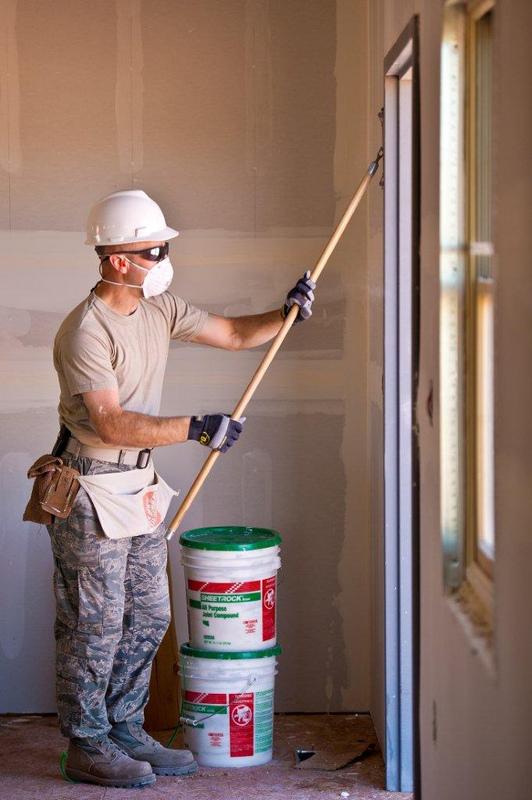 If the workmanship is shoddy or the walls are prone to damage, your investment will be a waste. 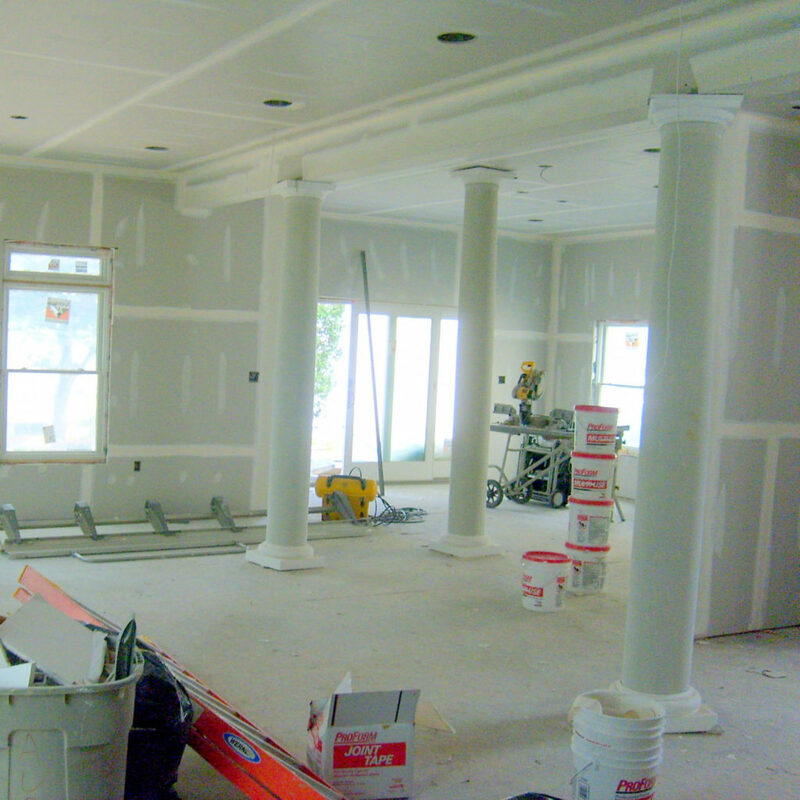 Work with the best drywall contractors you can find for structurally sound and aesthetically beautiful results. 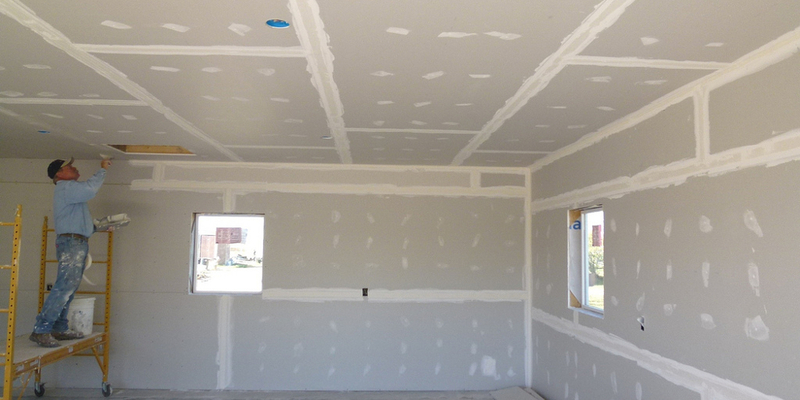 Repairs: Since drywall is a fundamental element in any living space, you must pay close attention to its condition. 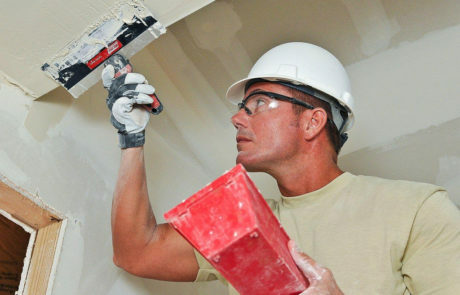 If there are holes or serious cracks in your walls, only a respected drywall company like Fogg Bros. Drywall will have the expert contractors to restore them to pristine condition. 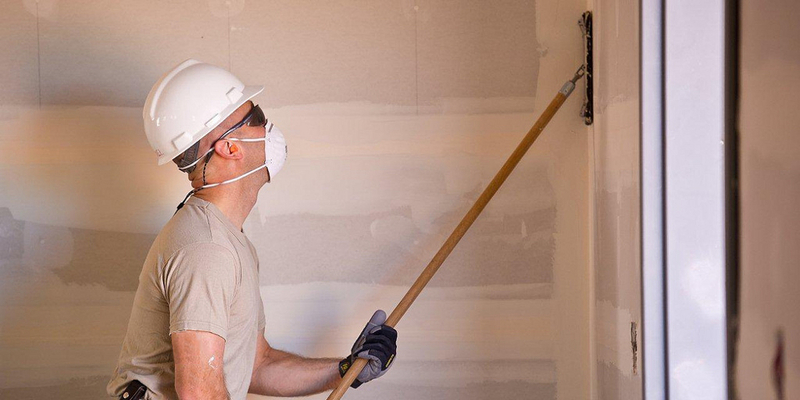 Contact the professional even if the damage looks minor—not all issues will be visible to the untrained eye. 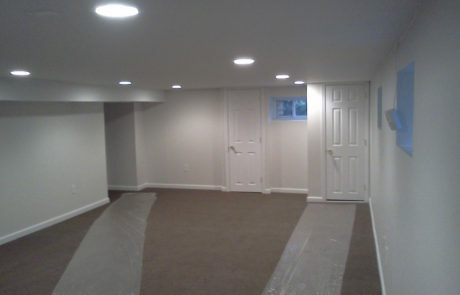 At Fogg Bros, we offer an initial Free Project Consultation to help get your residential drywall project off the ground. With this consultation, we get to know you and your project goals and help you get a rough idea of what your project might cost and a rough timeline to get it completed.